I like to think that I do a pretty good radio show, but having a surf radio show in New Orleans hasn't really started a movement or anything. I know of only 4-ish surf groups in Louisiana, and that's counting some of them as halves. One of those is Baton Rouge's Rondo Hatton (who I'm 99% sure formed with zero influence from my radio show). 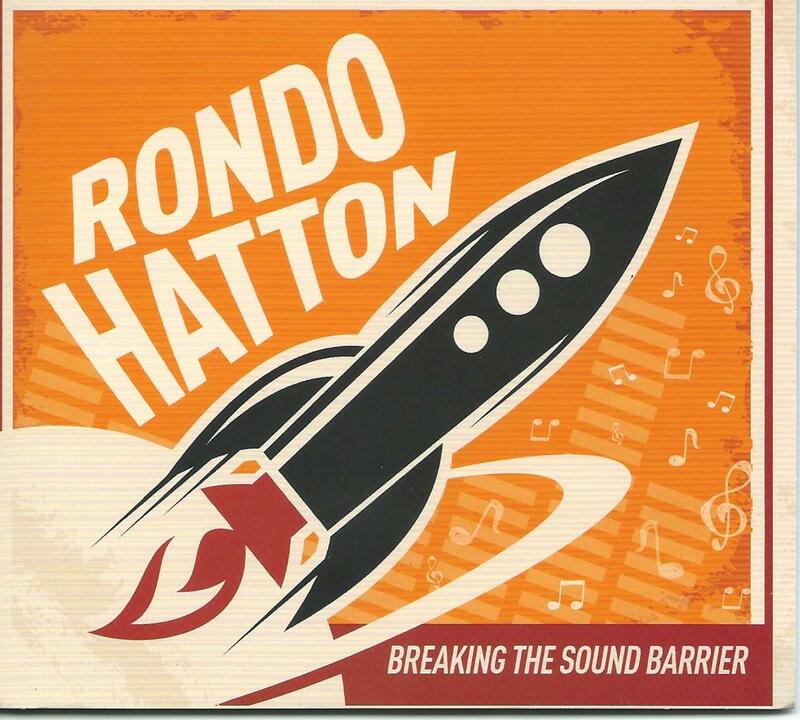 Rondo Hatton started as a side project: each of its members have been on countless Louisiana recordings, and they slid into instrumentals when people wanted to hear something "different". Now here they are with a fourth LP after a few reviews in Pipeline Magazine, The Continental, and a few web reviews and interviews. Looks like this side proejct has taken on a life of its own! Rondo Hatton is trad surf rooted but with all sorts of influences thrown in from tex-mex, to blues, country, swamp pop, etc. It's fun and fitting for a sunny day. I've been hoping to rope them into the studio for a live session one of these days. Hasn't happened yet, but we'll get there! You can listen to clips over on CDBaby but I'd prefer you buy it from one of my local record stores. As of writing I haven't gotten my copy yet but I am one hundred percent certain you'll eventually hear their new song "Storm Surge" on my show soon! Shark Attack release Chum Punch 10"